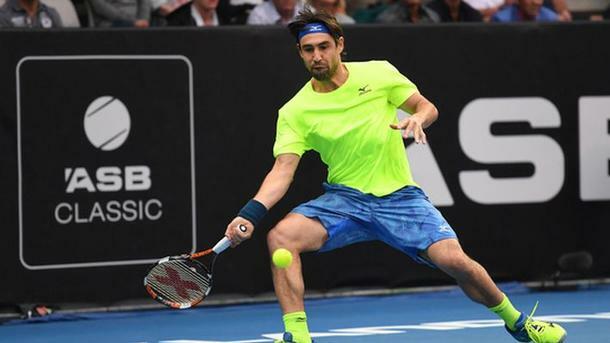 Cypriot Marcos Baghdatis surprised the audience during the first round match of the tennis tournament in Auckland. During the match with Frenchman Adrian Mannarino Cypriot slightly trimmed his hair. I must say that Baghdatis beat his opponent in two sets – 6:4, 6:4, and advanced to the next round.